Earn $11.08 in Rewards credit (1108 points) What's This? 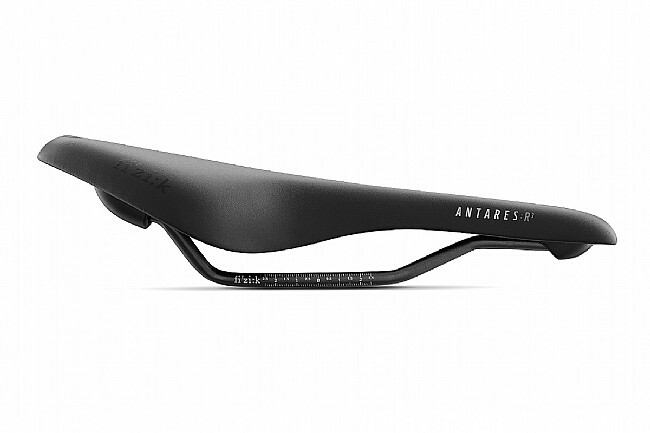 Designed for unending comfort without compromising on performance, the Antares R3 Open from Fizik is the ideal saddle for those of us looking for a medium-profiled saddle with a cut-out to relieve pressure and numbness. 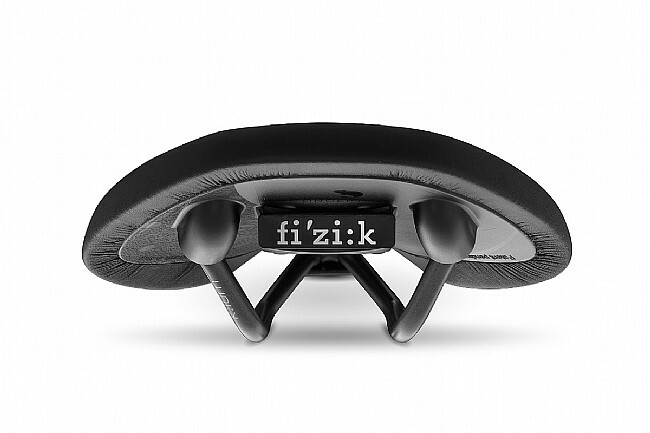 Featuring a composite carbon-reinforced nylon shell, the R3 version comes with Fizik's K:ium rails, providing incredible stiffness-to-weight ratings while weighing less than titanium. A durable Microtex cover wraps over the Comfort Core foam layer, enhanced further by the anatomic cut-out, avoiding pressure over your sensitive soft tissue areas. The Fizik Antares R3 Open Saddle is designed with Fizik's Spine Concept, ideally suited to Chameleon riders with medium body flexibility and low pelvic rotation while pedaling. Medium-profile performance road saddle with anatomic cut-out. Liked this saddle so much that in addition to my trainer bike. I bought one for my road bike and my winter road bike. Very comfortable for those long rides, but easily change your position to get more aero and a raceyer feel. 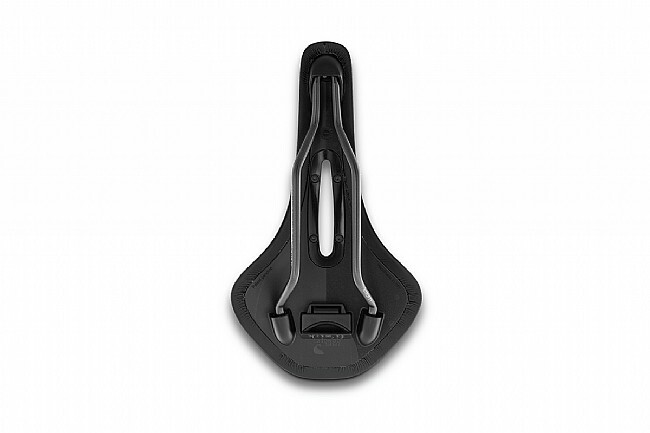 Exceptional saddle for riders who want perineum relief in a high quality saddle. I bought this seat to get some relief from numb male parts on long rides. It is comfortable and rides well.